Use Paint With Pearl along with your favorite brands of car paint, and save a lot of money. 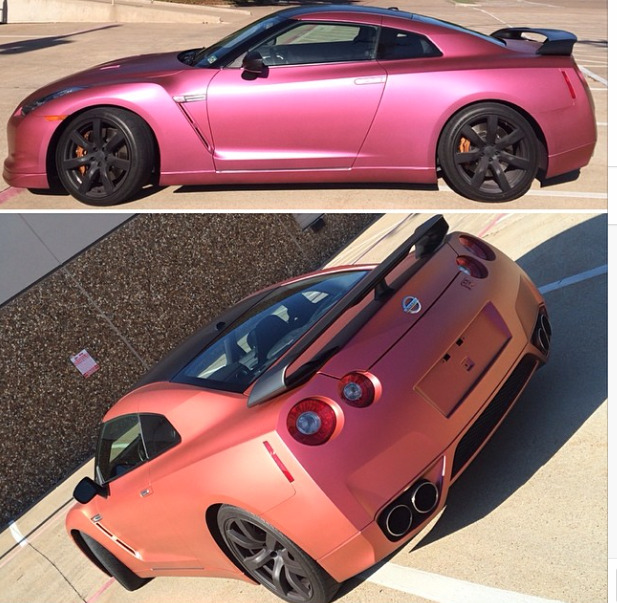 No one is limited to using strictly our Paint with Pearl brand when mixing custom car paint. We love the quality of many paint brands out there, from PPG, House of Kolor, Dupont, BASF, All Kandy and many other brands. They all offer superior quality, but can cost a lot of money when the color or effect is added. When car paint is made to be chameleon, pearlescent, thermochromic, or even metallic, the prices are almost always multiplied and the profits go to those companies, while the consumer ends up paying a ton of money for their custom car paint. We at Paint With Pearl believe we have a great solution to the expensive custom car paint problem, and the consumer can save a lot of money, even when using their favorite brands of car paint. The good thing is, our products are so inexpensive that any painter can afford to buy some and experiment on a few test panels. When it comes to Custom Paint effects, we have it all…but check out our newest addition…. OEM pearls to replace the pearls of those other brands! Click here to view our compatibility matrix. There are several schools of thought on which method to use, so I will give you a couple of ideas on how to spray our pigment with your car paint. 1. Try mixing our pigments directly with your favorite reducer, and spraying over your basecoat. If you are ready to lay a topcoat clear right away, you could save a lot of money. 2. Buy your favorite BINDER (a clear inter coat paint) and mix our pigment into it and reducer. This will make the pigment stick and it will be more permanent when sprayed in your car paint. Topcoat with your favorite brand of clear.